The Iranian regime detained a number of Ex-Shias just before ‘Eid! 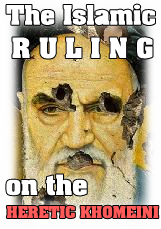 … and the carevan of Ex-Shias in Iran is still moving, even if the polytheists detest it. We have already reported about a phenomenon quite unknown to the Muslim audience in the west, namely the rise of Sunnism amongst Arab Ahwazis (a traditionally Shia people) inside Iran and even many Persian Shias who converted to Sunnism. The Iranian regime crackdown on Ahwazi preachers and activists continues as two Sunni activists were arrested last friday. Iran’s Security officials had arrested two Arab activists during an attack at Malashoyeh region in the South of Ahwaz City, Khouzestan province at 2:00 PM on 10th July 2015. Ali Mansoori, 30, and his brother Yousef Mansouri, 27, were detained and taken to an unknown location as a result of their cultural-religious activities. The locals said that the searching of the operation lasted about two hourst. Officials broke into Yousef’s shop and seized his computer and some of his personal belongings in the attack. On the 7th of July 2015, the officials also arrested a Sunni Ahwazi activist known as Ammar Abiyawi aged 22, who is a Sunni convert from Malashiyeh district. he was later released on the bail. On the 5th of July 2015, Abdul-Hussein Sawari, 22, who is a Sunni convert was arrested by Intelligence Service officials. There’s no information about his whereabouts till now. Ahmad Badawi and Abbas Badawi. And the Sunni activist Abdullah Sawari was also arrested in Athawra district due to his religious activities and taken to the Intelligence Service detention center. On the 30th of June 2015, Jafaar Silawi, 22, who is a Sunni convert was arrested in Malashiyeh district. Ali Soleymani and Ali Khalafi. 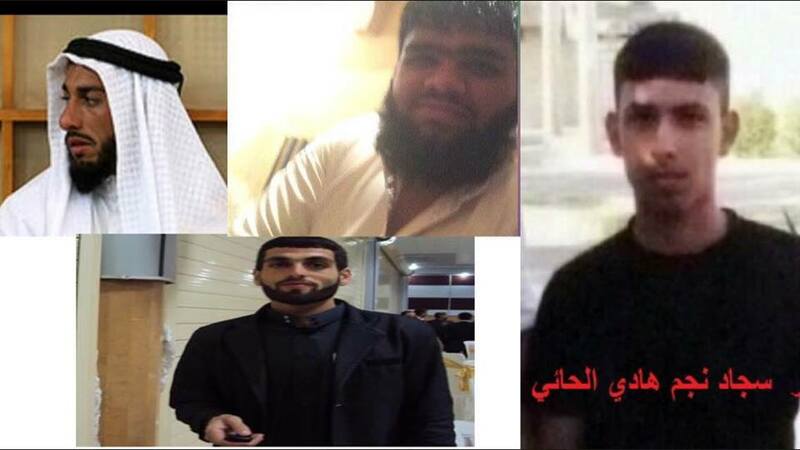 The regime’s persecution and arrests of the Ahwazi activists, particularly the Sunnis, have intensified in the past few days, with reports from the area stating that the Ahwazi Sunnis are being prevented from holding the Taraweeh prayers and Quran memorizing classes during Ramadan. Although the majority of the Ahwazi Arab population is Shiite, a large number have converted to Sunnism in recent years, causing alarm in the shiite-led Iranian government, which has instituted another brutal crackdown in response.